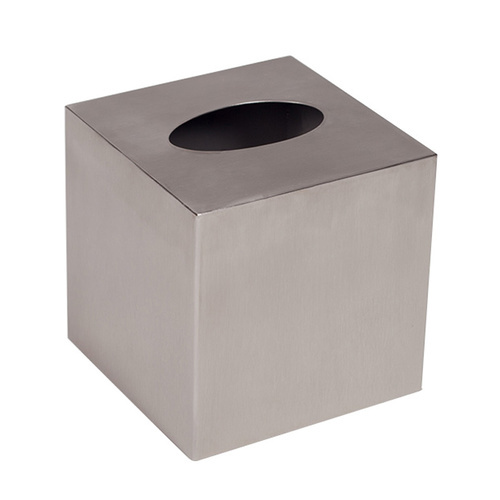 Our tissue box covers are made from stainless steel and durable melamine. 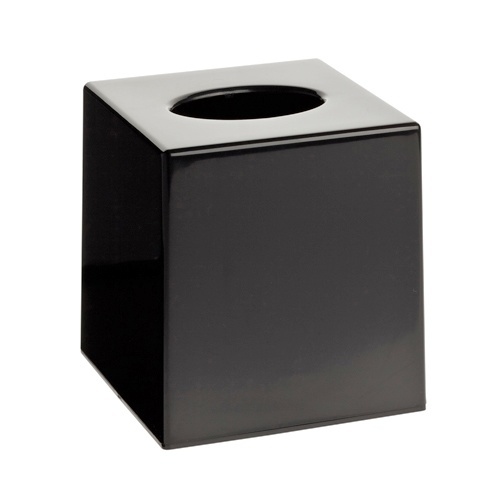 The square tissue box covers are available in glossy white, matt black and stainless steel. 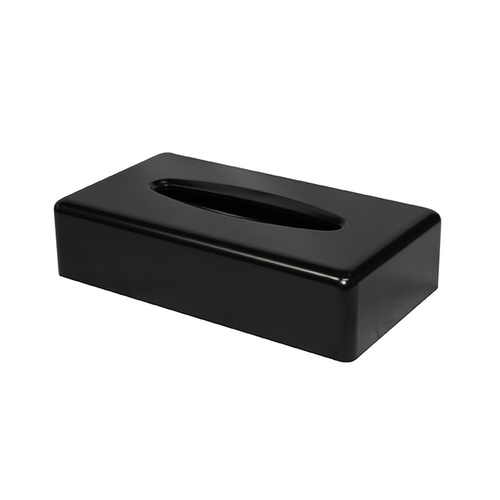 The rectangle tissue box covers are availably in glossy white or matt black. They look great next to the bed and in the bathroom or kitchen. 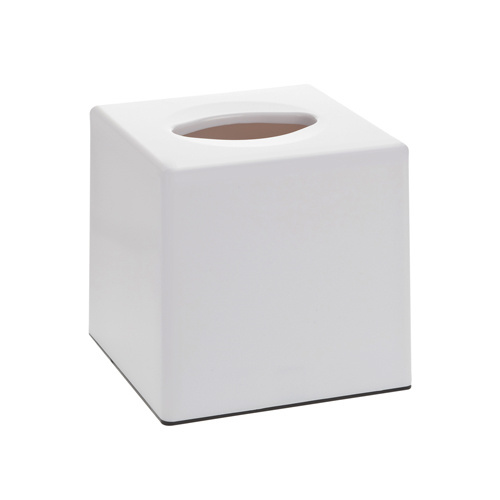 The tissue box covers also look great in public reception areas and workplaces. 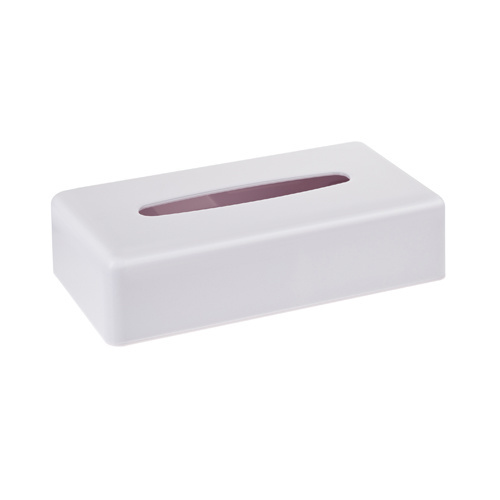 We love decor which fulfils a purpose, and our range of tissue box covers do exactly that.